One of the capital's most inventive free festivals begins this weekend with a beached whale, an epic arial disaster movie, and fairs full of fun on both sides of the Thames. Greenwich and Docklands International Festival is on a mission to rekindle the wonder of Olympic London with an outpouring of free outdoor theatre, dance, circus and arial performance to surprise and amaze. 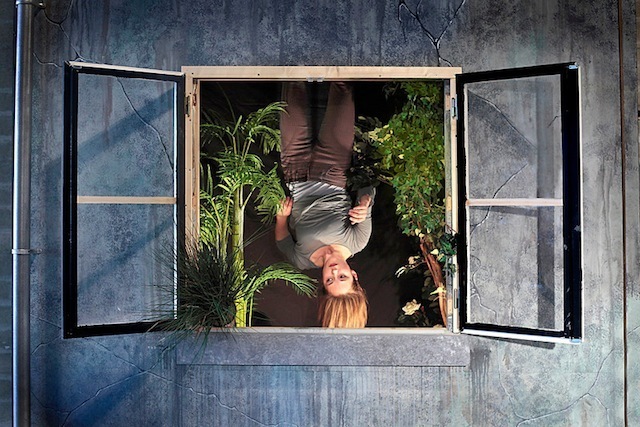 7.45pm: The Limbless Night, A Tale of Rights Reignighted by Graea at Island Gardens in Tower Hamlets, an immersive theatre experience inspired by Stravinsky's Rite of Spring and featuring arial choreography and performers swaying on poles. 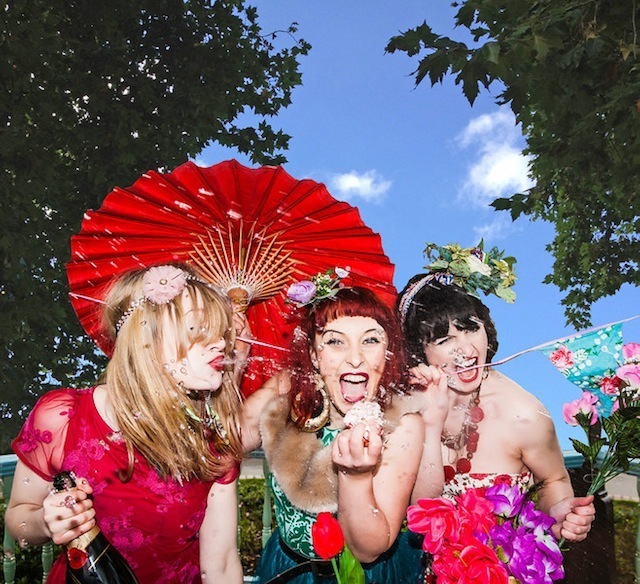 9pm: Bad Taste Company's Faust reimagined in a 1920's speakeasy at the Royal Naval College. 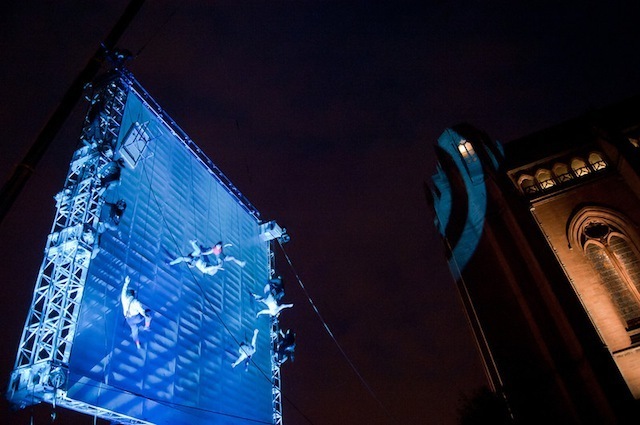 10pm: Wired Arial Theatre's epic, live arial performance of As The World Tipped – on a big screen suspended in the sky. Over the whole weekend at either end of the foot tunnel, Greenwich Fair and Island Fair offer a bewildering number of distractions. There's also stuff happening in Woolwich town centre (see below) and a wind-powered sound installation at the top of Greenwich Park Hill. Dancing City usually sees Canary Wharf transformed for a Saturday afternoon by outdoor dance events, but this year it's been extended, with performances throughout next week at lunchtime (so the office workers don't miss out). 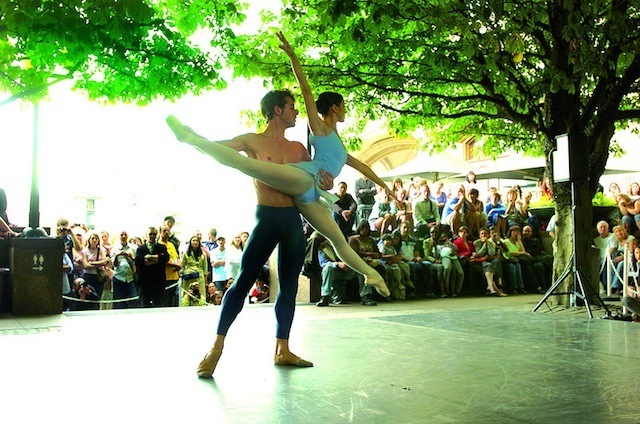 The main event takes place on Saturday 29 June, from 1-5pm and features dancers from English National Ballet, a whirling dervish, contemporary from Candoco, duets, street jams and people in the water. 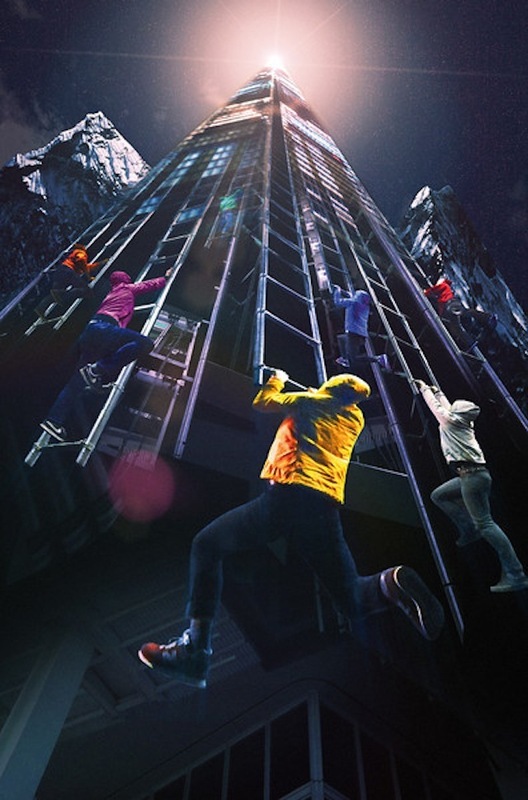 In Woolwich on Friday 28 and Saturday 29 June you can take a High Street Odyssey with Inspector Sands and be at Royal Artillery Square for the festival's climactic finale: Tangled Feet's arial spectacular One Million, both days at 10pm. To get you in the mood for all things strange and wonderful, look out for a whale beaching on the Thames by Cutty Sark on Thursday afternoon. 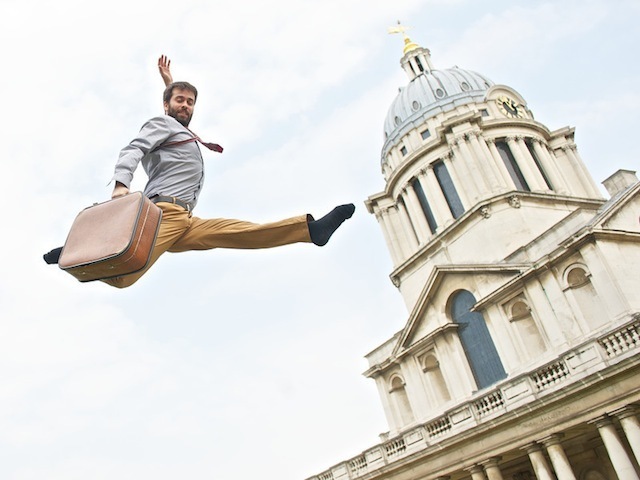 Greenwich and Docklands International Festival (GDIF 2013) runs 21-29 June. All events are free to attend. Check out the full programme online.